Wonderful beaches? 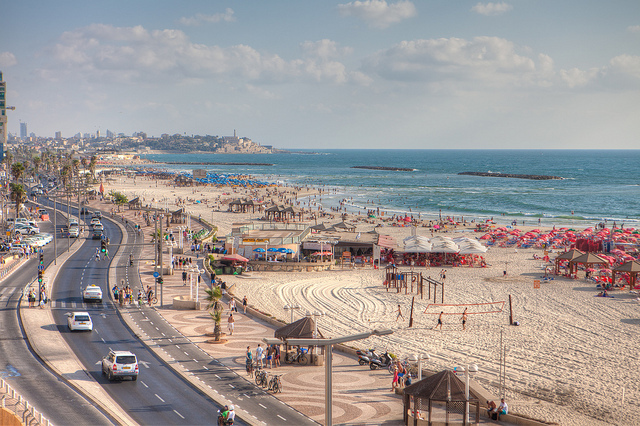 Beautiful beachfront towns like Jaffa? Historic and biblical sites short distances away? Get yourself over to Tel Aviv soon. 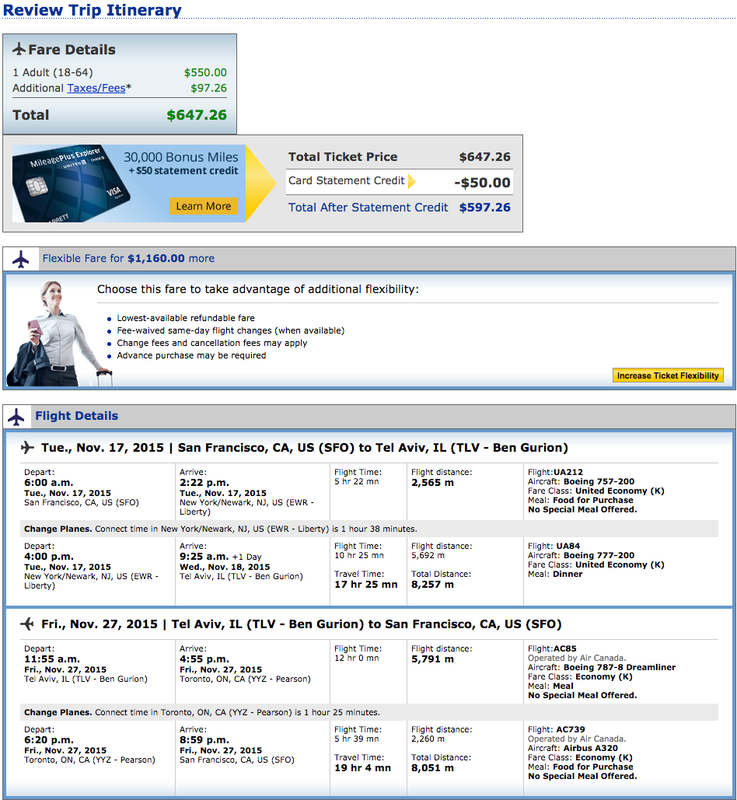 Almost 50% off normal airfare prices. Availability: November 2015 – March 2016 with blackout dates for major US holidays.